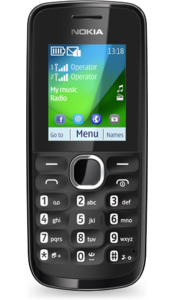 Nokia Pakistan has introduced Nokia 110 Dual SIM Phone in Pakistani market in the month of July 2012. 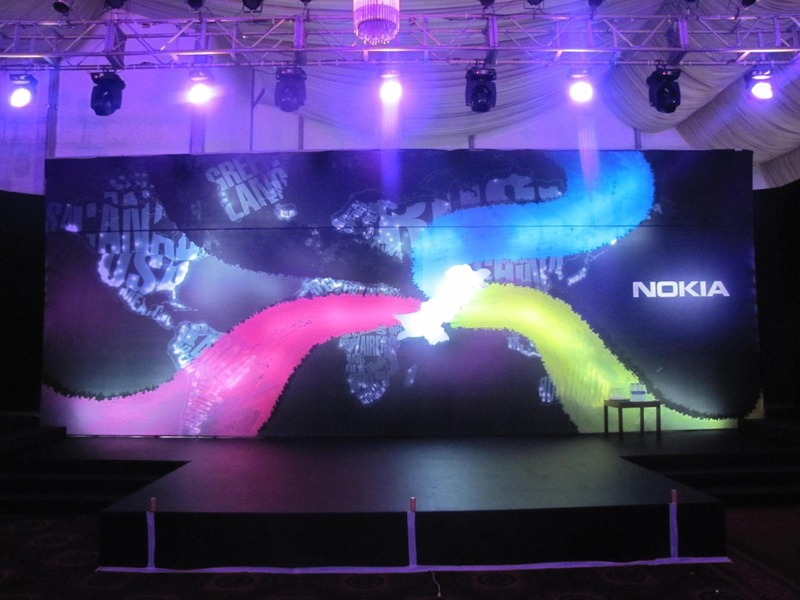 Recently, the company unveiled Nokia 110 and Nokia 112 Dual Sim Phones from Pakistan, to the world, through a launch event held on the 15th of May, 2012 at Marriott Hotel, Karachi. The new Nokia 110 mobile device combine browsing, social media, apps, world-class entertainment and long battery life to create a great package for young, urban consumers. The Nokia 110 with Nokia's Easy Swap technology enables users to switch between SIMs quickly without having to remove the battery or turn off their phone. 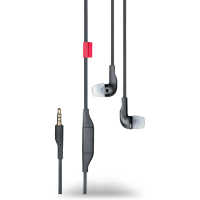 The Easy Swap technology can personalize and remember up to five different SIM cards. Nokia claimed that internet experience with Nokia 110 will be much better due to the Nokia’s web browser that allows its users to consume up to 90% less data by compressing websites in the cloud.